Find a selection of package offers and special dinners for your perfect getaway at a great price. 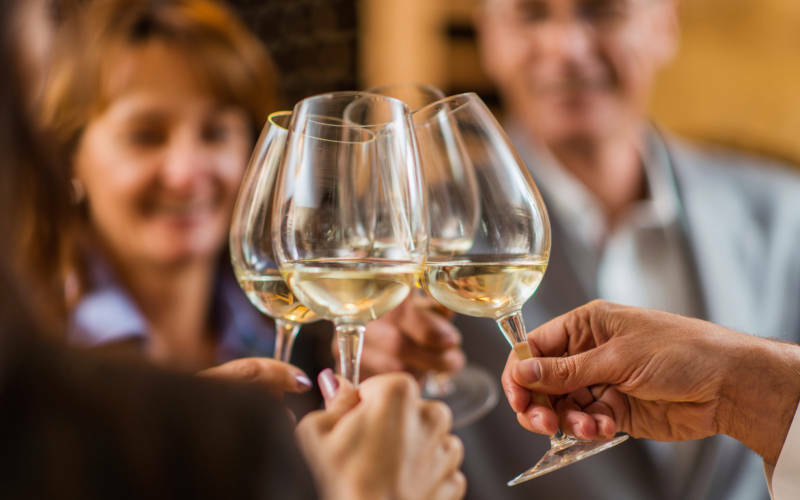 Start the weekend in style, and put a fizz in your Friday with our Friday night package. The perfect end to the week. Enjoy the perfect Sunday and finish the weekend on a high. 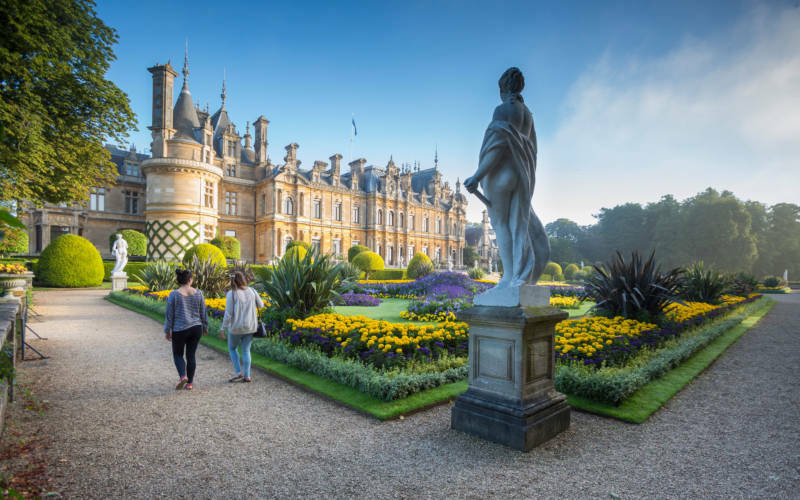 Arrive in the afternoon and take a stroll around the beautiful grounds of Waddesdon Manor. Complimentary Wi-Fi, tea and coffee making facilities and toiletries by The White Company are included in all rooms. 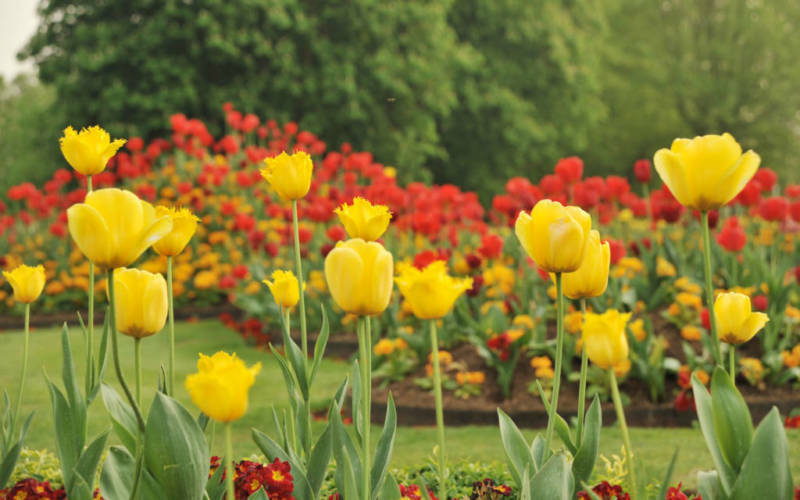 Tickets to Waddesdon Manor grounds are also included during seasonal openings. Find out more about the Manor and its opening times. List price is based on a standard double room, supplements apply for deluxe doubles or junior suites. Prices may vary depending on the day of the week, season and availability. Package offers cannot be used in conjunction with any other discounts.